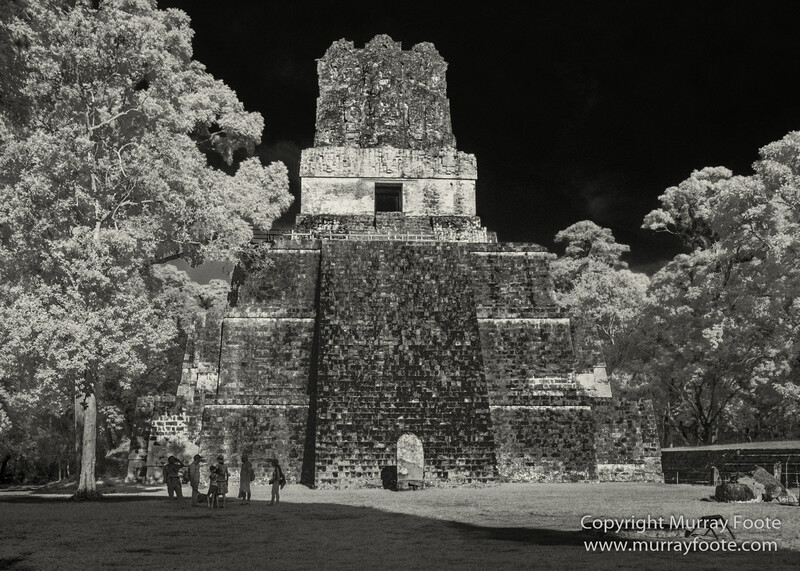 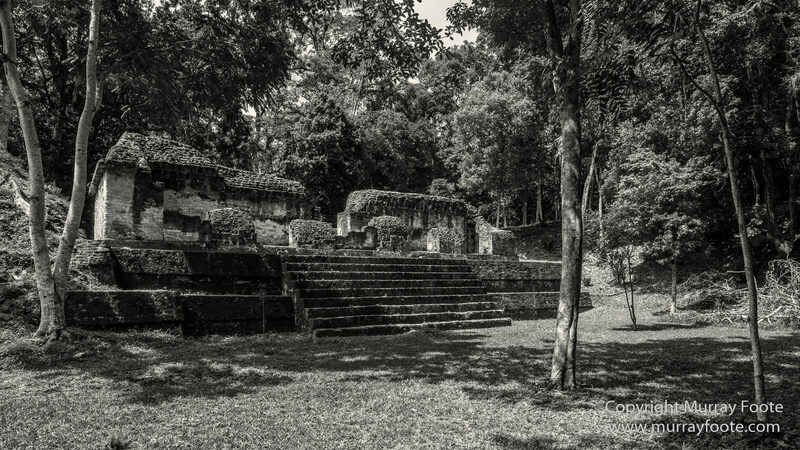 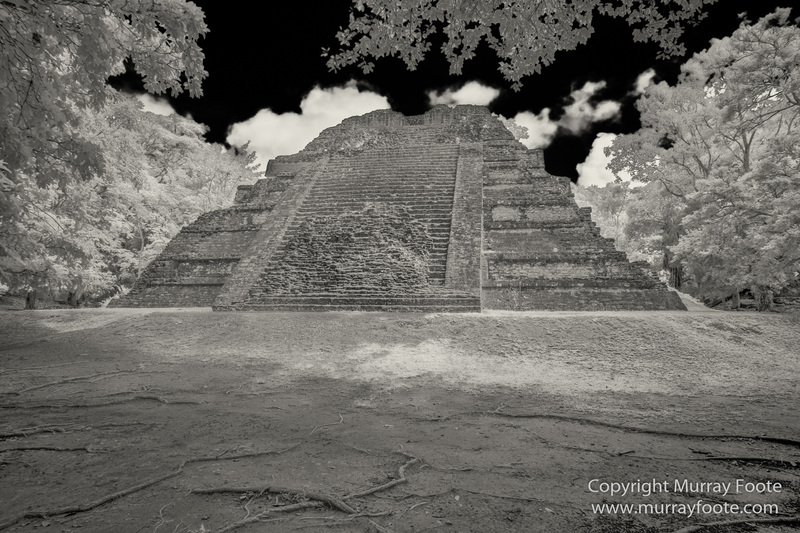 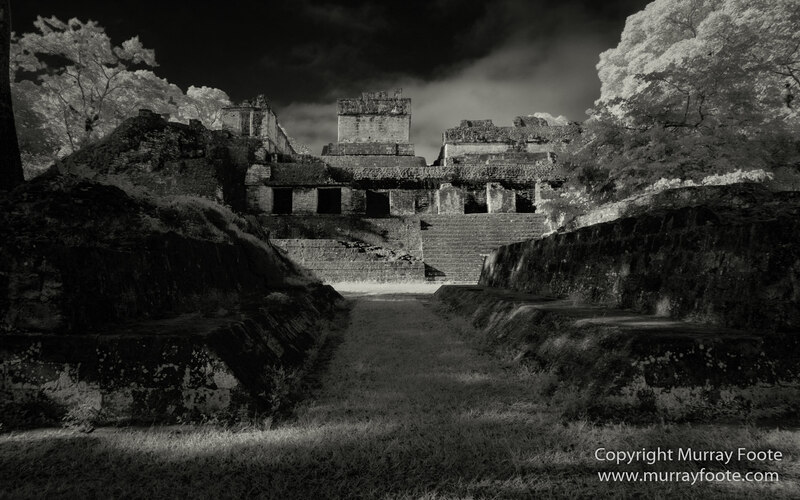 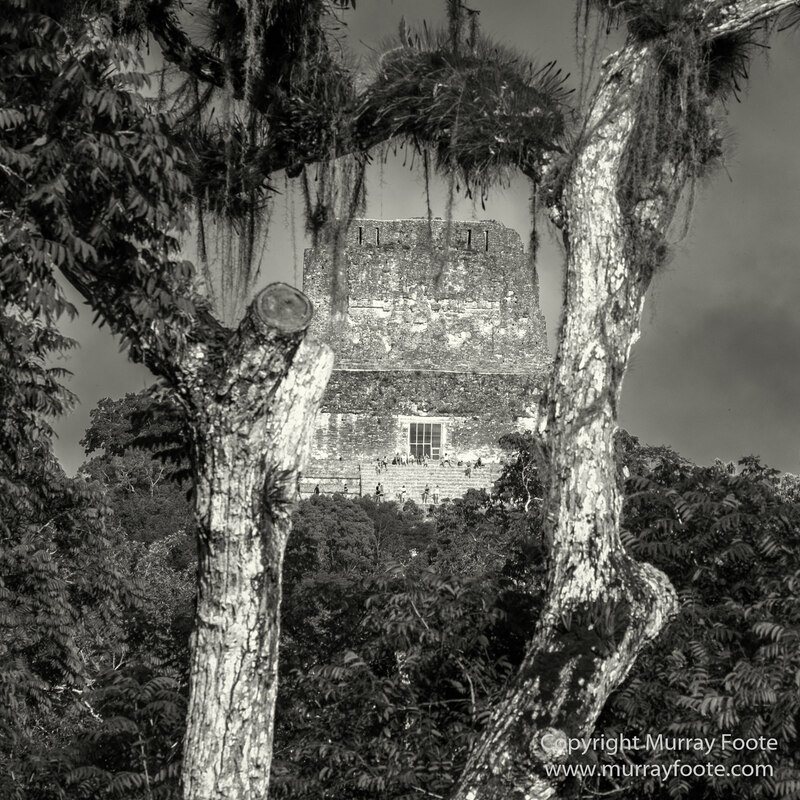 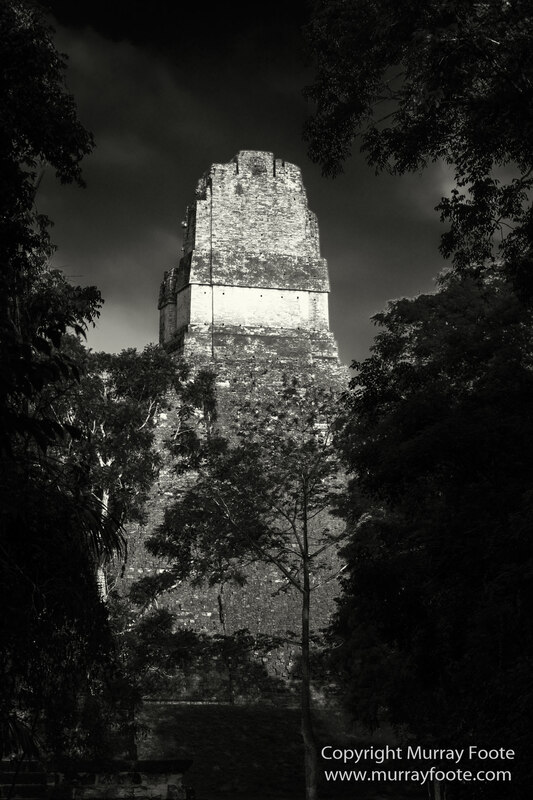 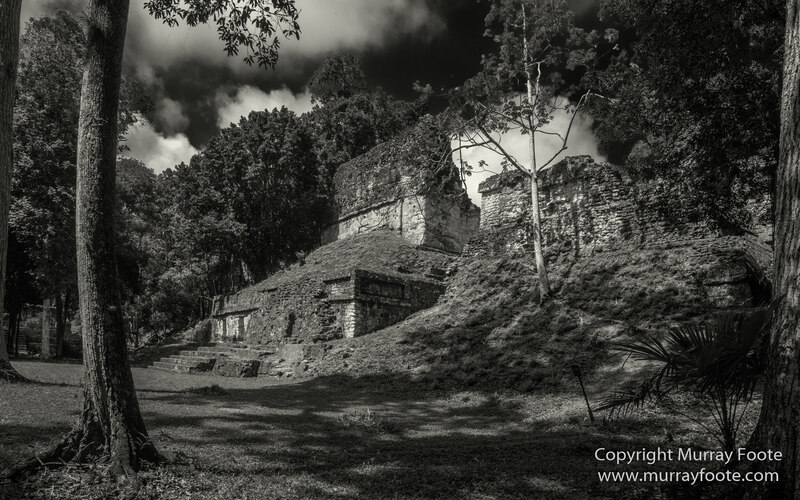 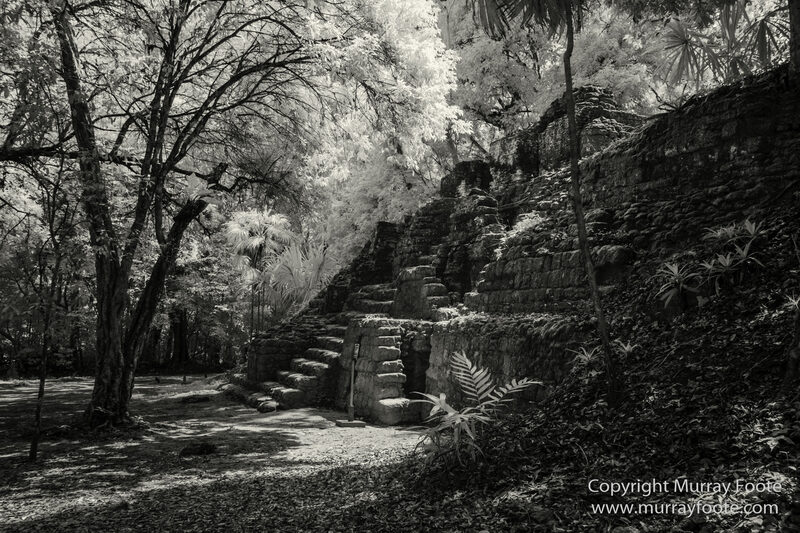 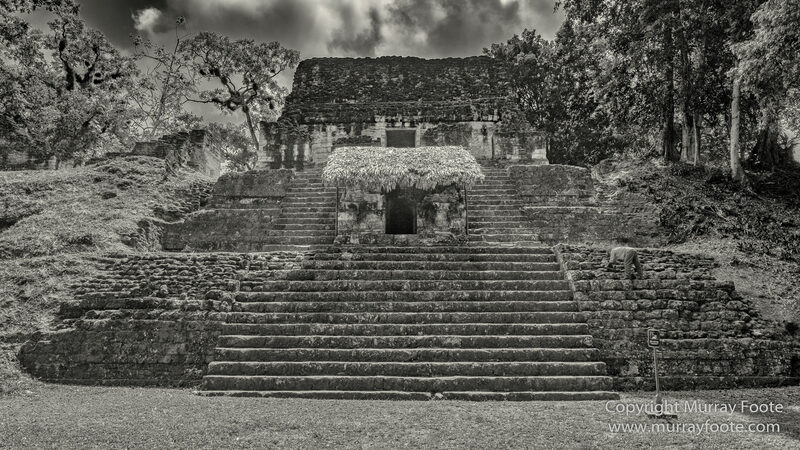 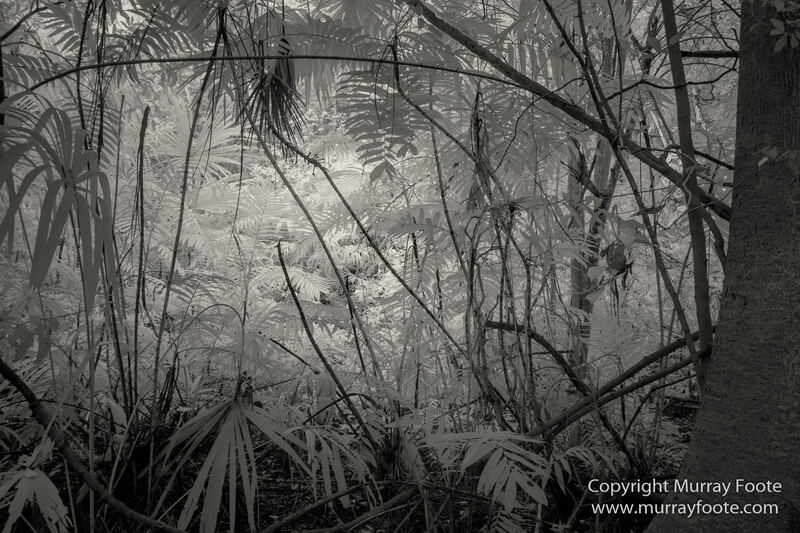 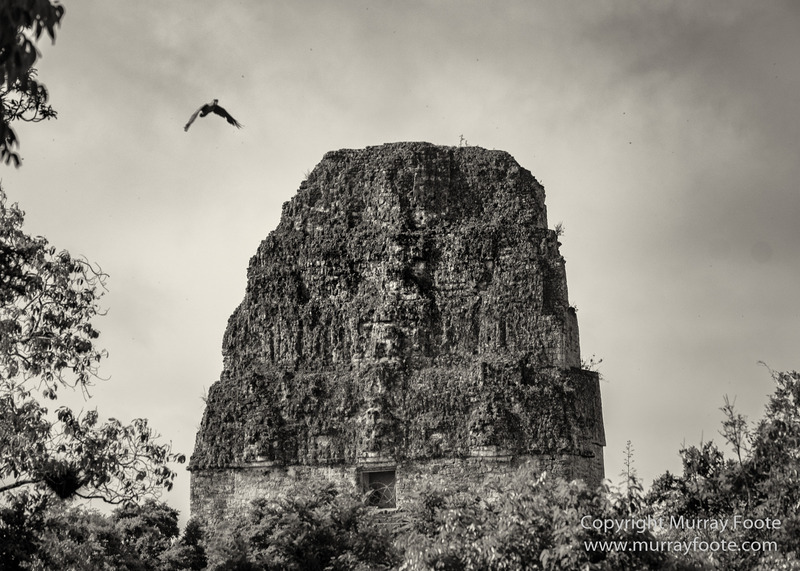 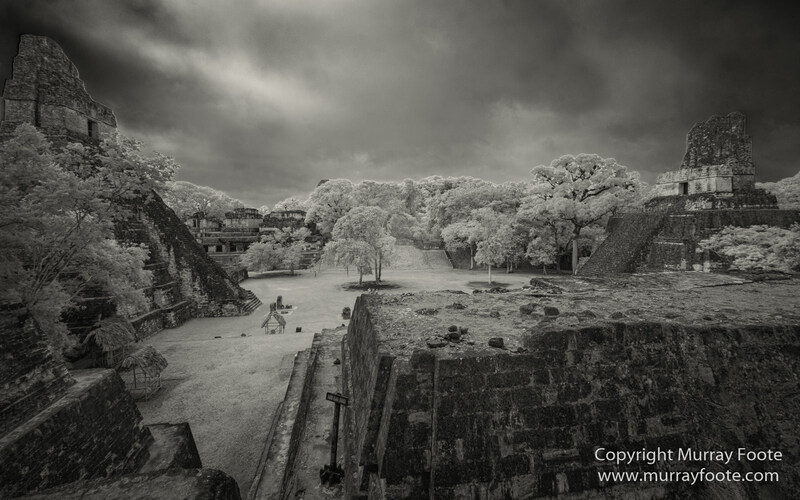 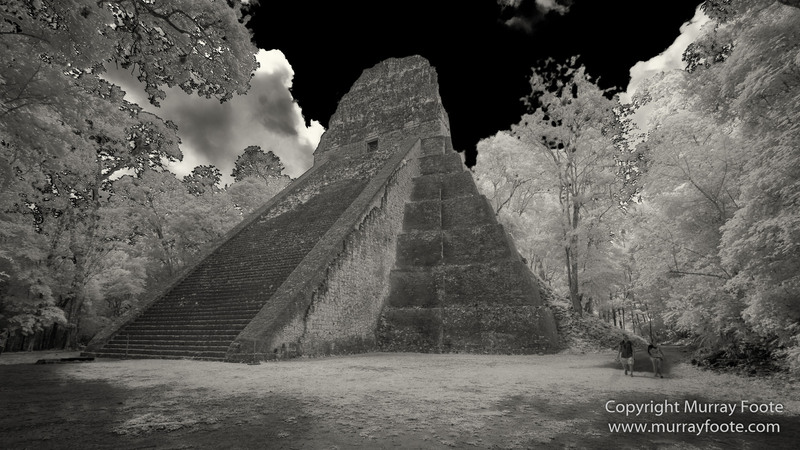 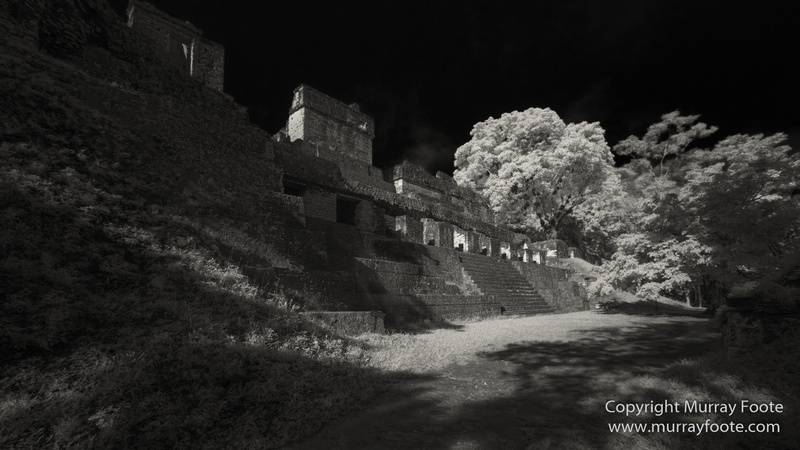 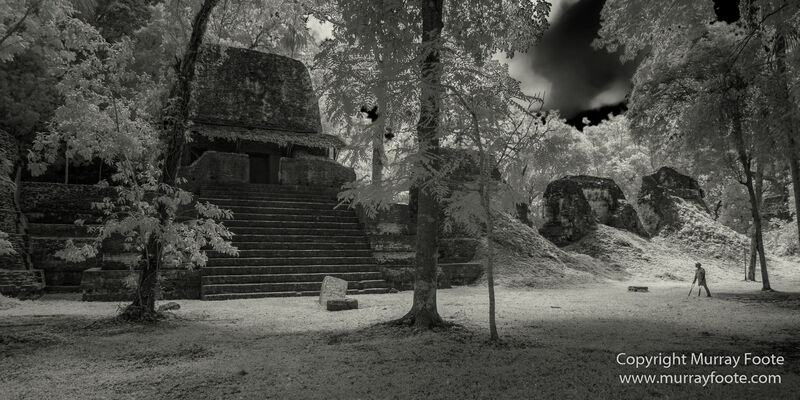 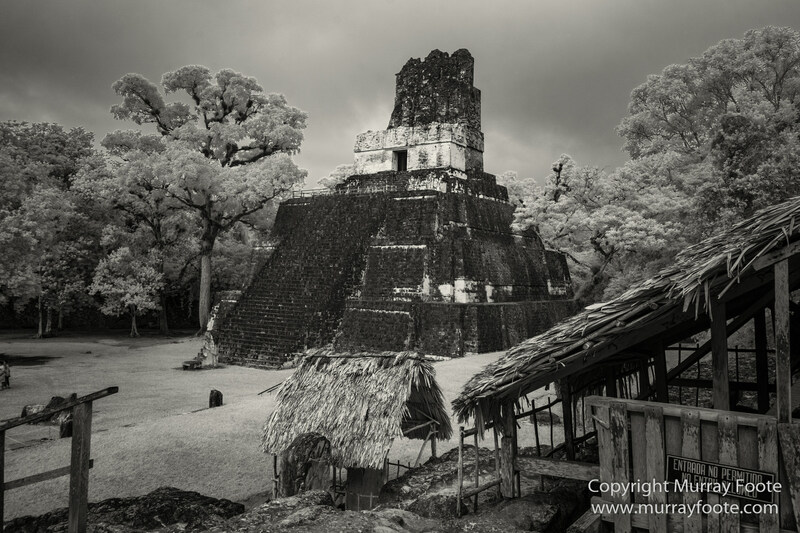 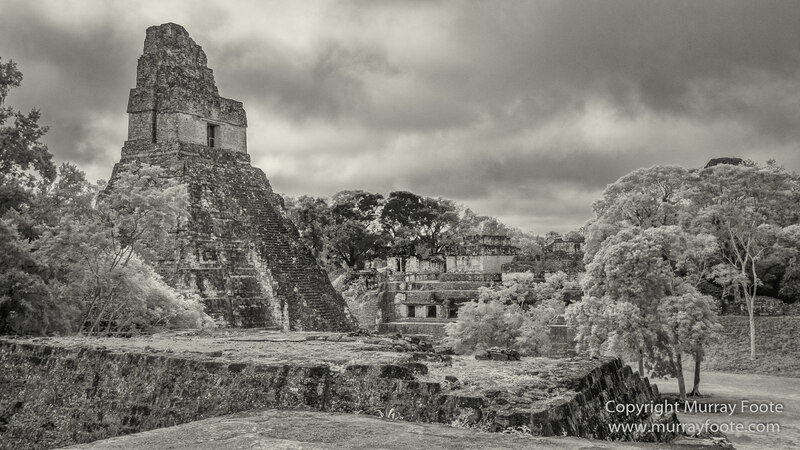 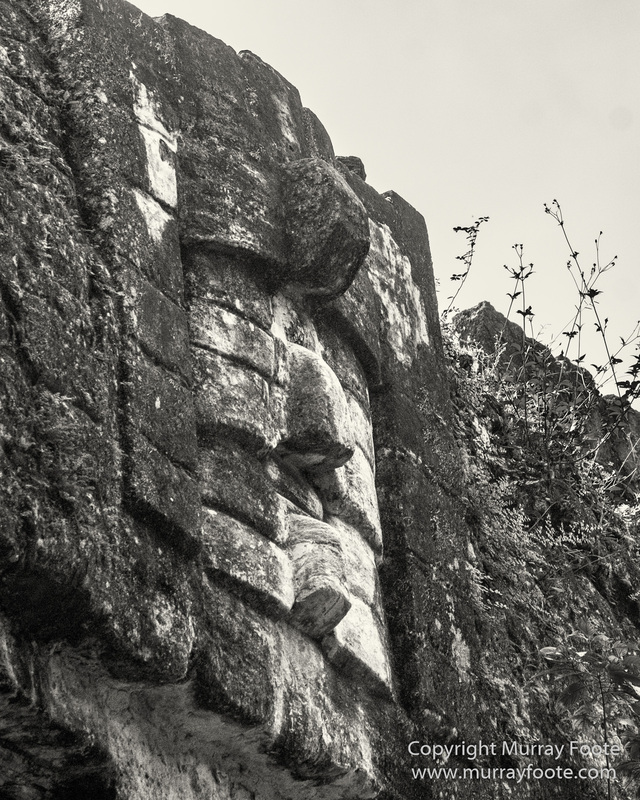 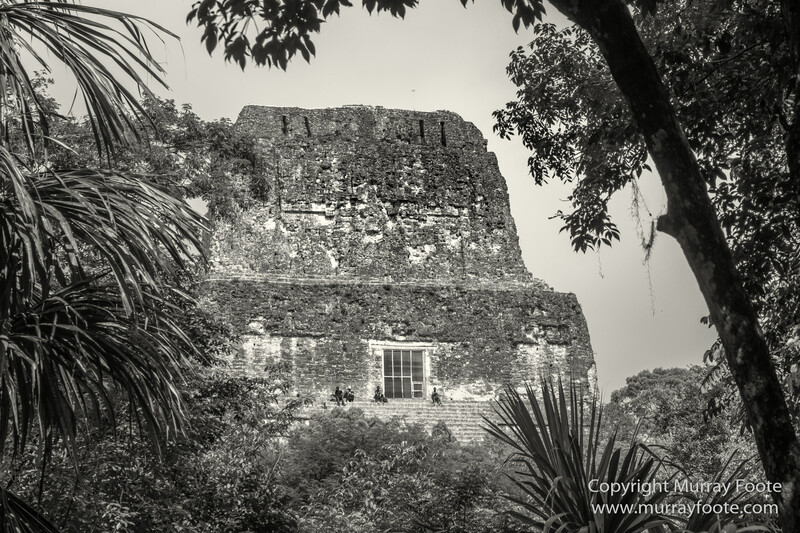 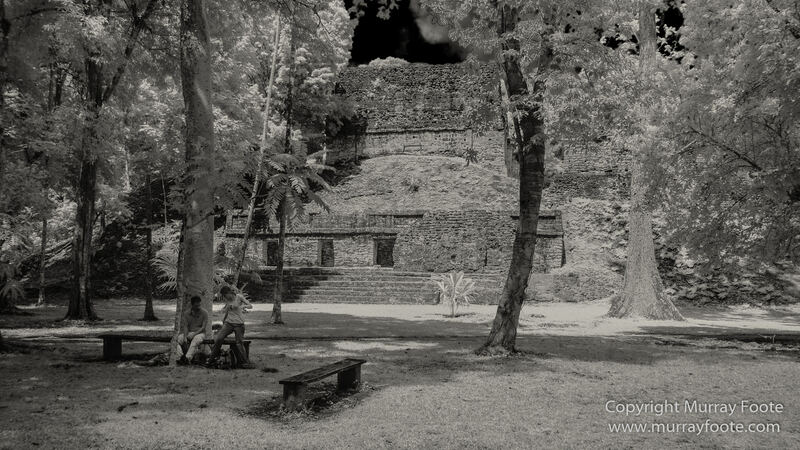 This entry was posted in Guatemala and tagged Archaeology, Architecture, Black and White, Guatemala, Infrared, Landscape, Maya, Monochrome, Nature, Photography, Tikal, Travel. 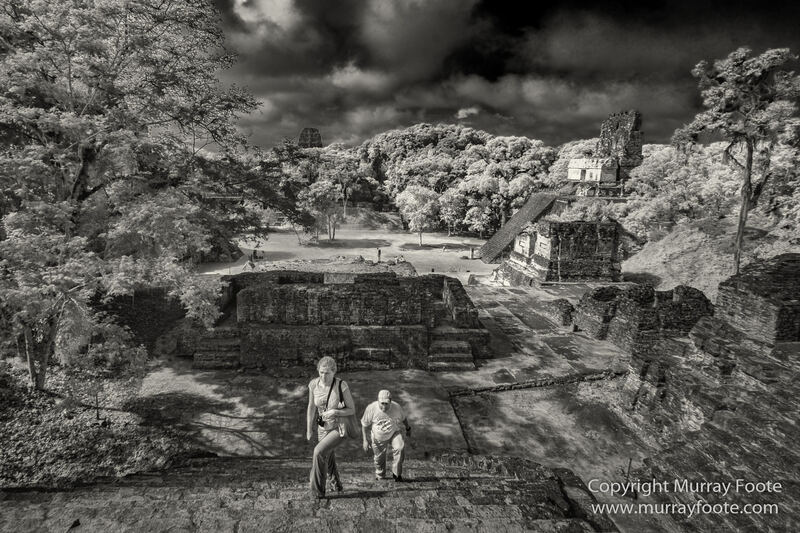 Great pics. 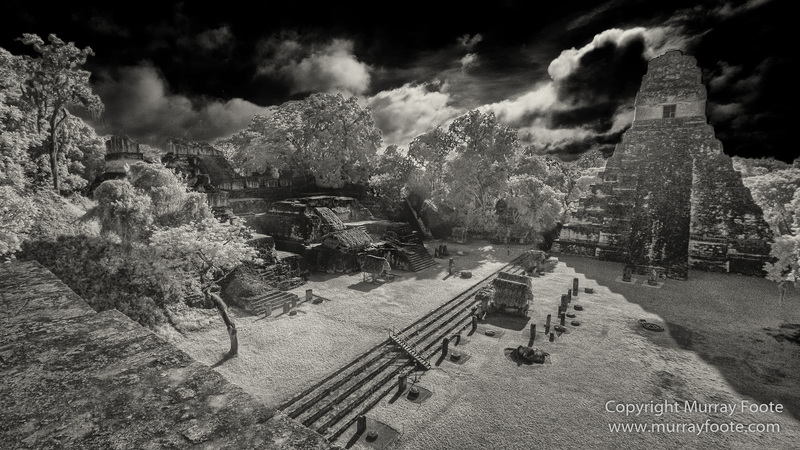 I think I like the second shot of Templo 2 best.